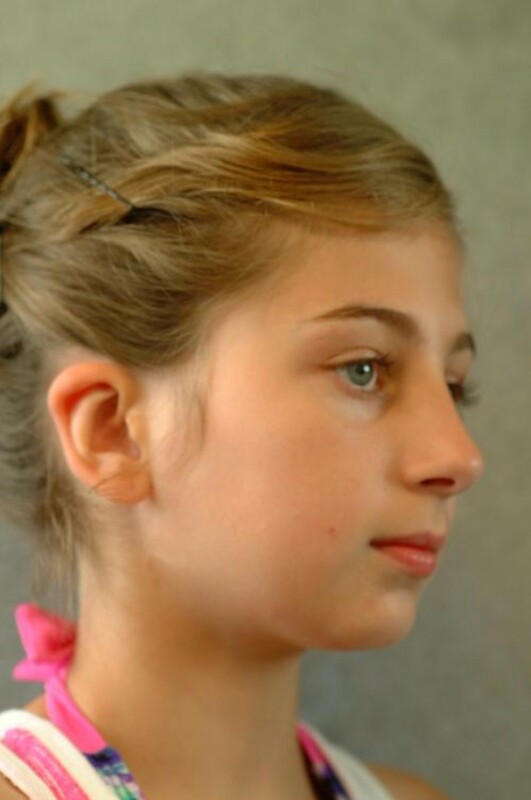 Months Post-Op: 3 Facial Surgery Facial Procedure:Ear Surgery Doctor's Comments She is seen 3 months following bilateral otoplasty ear surgery for prominent ears. Very very happy with the results. This is a gorgeous life changing surgical result.